My 11th class in ‘Produce Paintings’ and ‘Produce Drawings’ (these being subjects that are part of ‘Certificate III in Visual Arts’) progressed as per usual. These classes up until now have not just given me an opportunity to broaden my arts skill base, but also an opportunity to get to know other students. It has helped me appreciate the differences in how individuals apply their creative self to their artworks. & 'Produce Drawings' - please scroll down to view. Our ‘Produce Paintings’ class commenced with our teacher, VIN RYAN, checking in with each of the students individually. During this session I decided I wanted to paint something of an abstract nature. 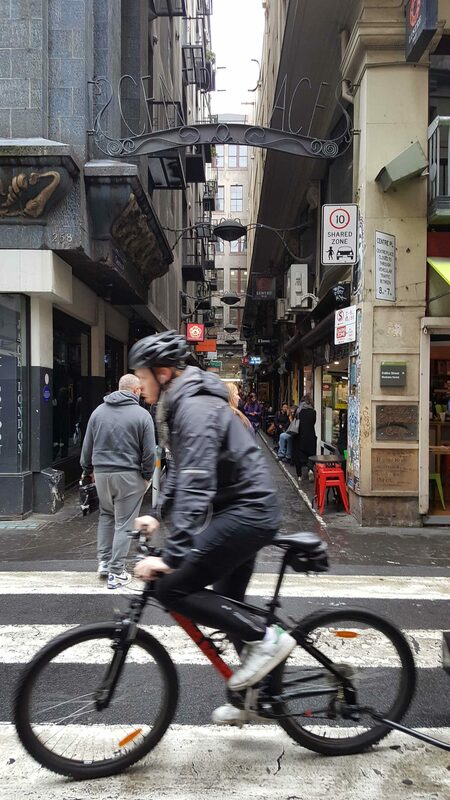 Vin recommended that I look at the work of an Australian Artist Ralph Bristow to gain some inspiration. Here below are three of Ralph Bristow’s paintings I particularly like! Gouache: One of the mediums Ralph Bristow uses is gouache. I managed to find a suitable YouTube which covers how to use it reasonably well – please find here below. Aquarelle Pencil: Another medium that Ralph Bristow uses is aquarelle pencil. I managed to find a suitable YouTube which covers how to use it reasonably well – please find here below. 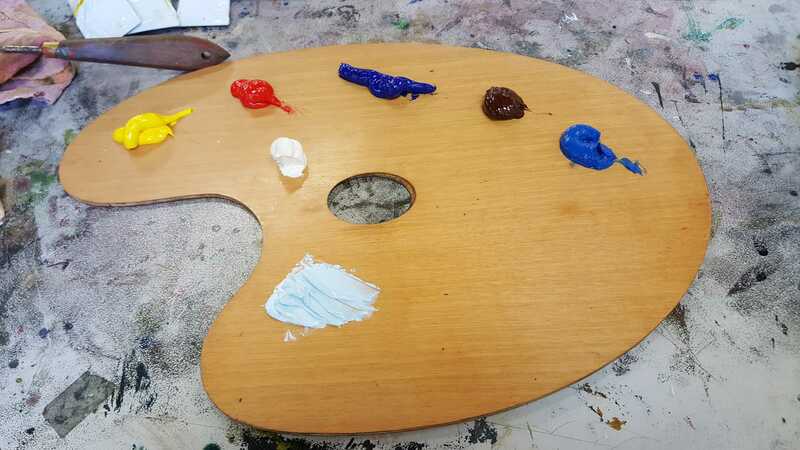 My Painting Palette: My colour palette was based on trying to achieve a colour story that would compliment each other, but also have some colours that would be in contrast to one another. 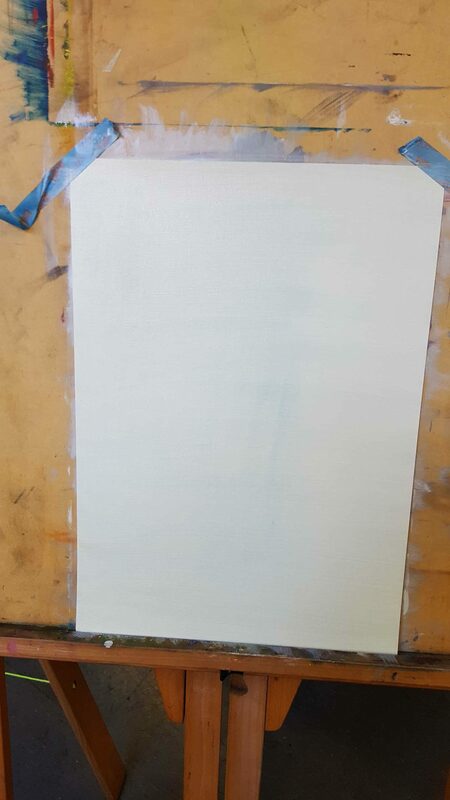 A3 Canvas Paper: Facing the dreaded blank canvas! 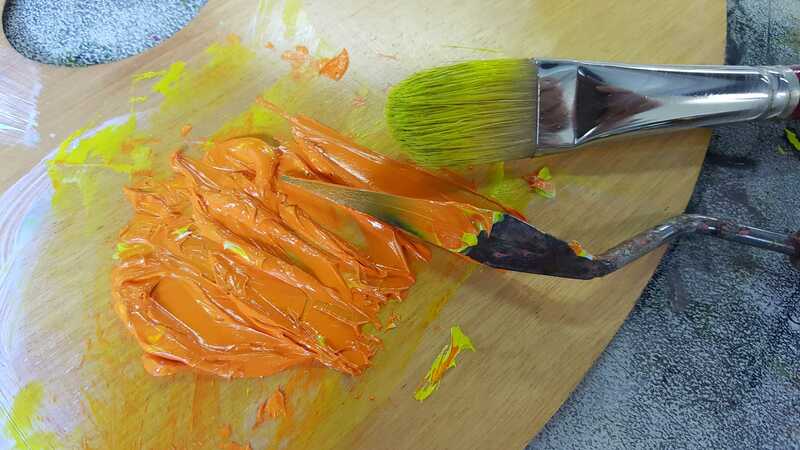 My Painting Effort – Step by Step: Below shows the step by step approach I took to complete my abstract painting. Closeup Of Painting Effort: Here below are small closeup sections of my painting which helps show the texture and flow of the oil paint. 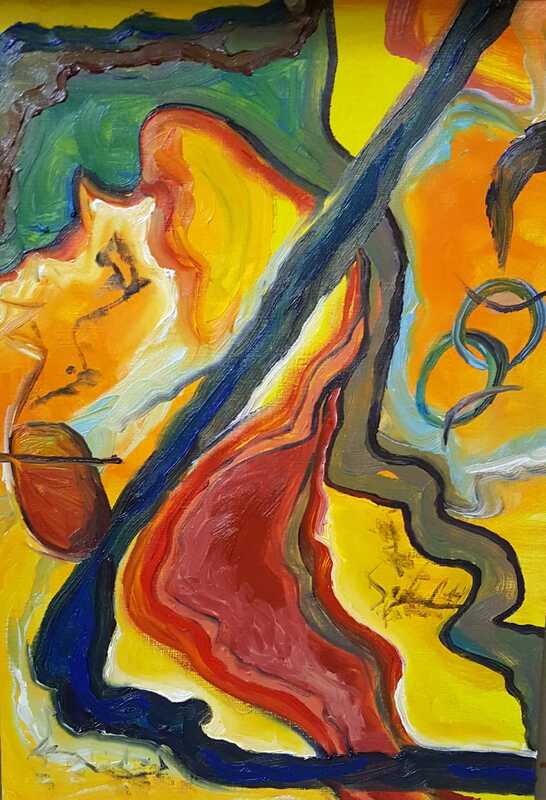 My Completed Abstract Painting: Inspired by Bristow and no masterpiece of mine for sure, but I am beginning to enjoy using oil paints. The applying of the paint to the canvas paper is pleasurable, and how it looks on completion is worth the effort of persevering with this medium for me I feel. Very therapeutic – art for therapy! Our ‘Produce Drawings’ class commenced after our lunch break. This gave me a chance to recharge after the ‘Produce Paintings’ class. 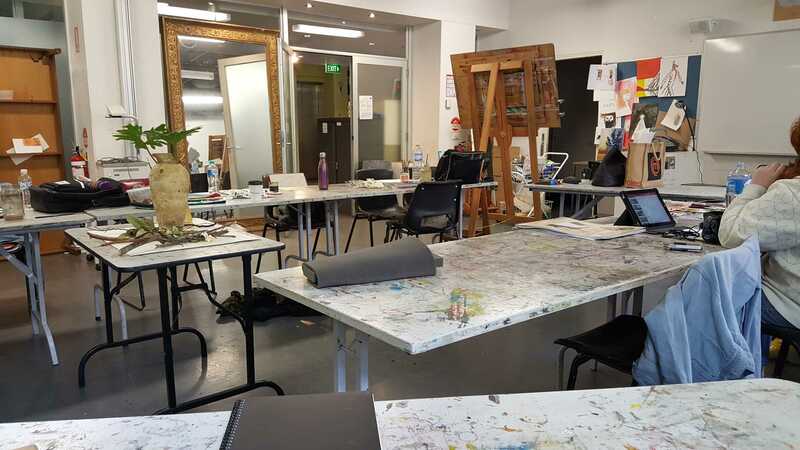 The teacher, Tim Jones had each of us set up our work area in readiness to undertake another session of ‘Life Drawing’. 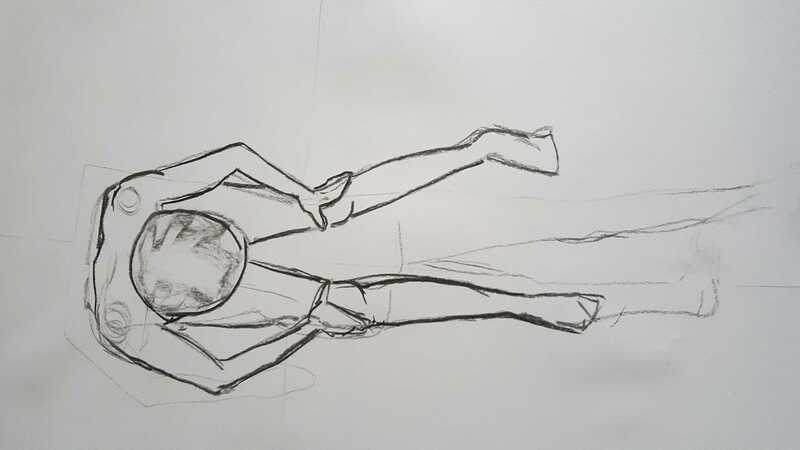 Once again we were made aware of the processes we needed to undertake, which had been explained to us during a previous ‘Produce Drawings’ class session with Toby Dutton. 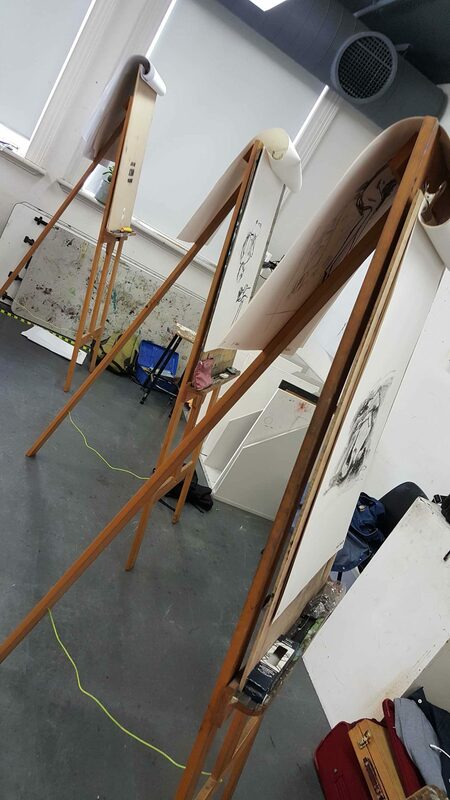 Here below is my easel set-up during the ‘life drawing’ class. 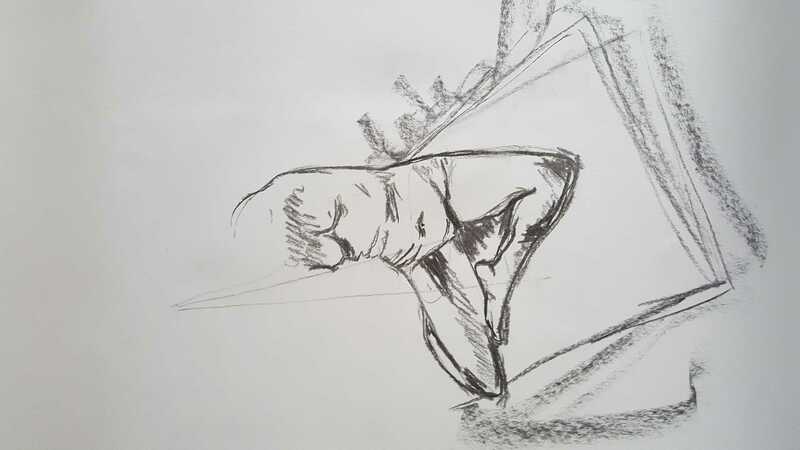 Under instruction from our teacher, we completed a set of ‘life drawings’ done in quick succession; some being drawn within minutes and others being given up to 20 minutes to complete. 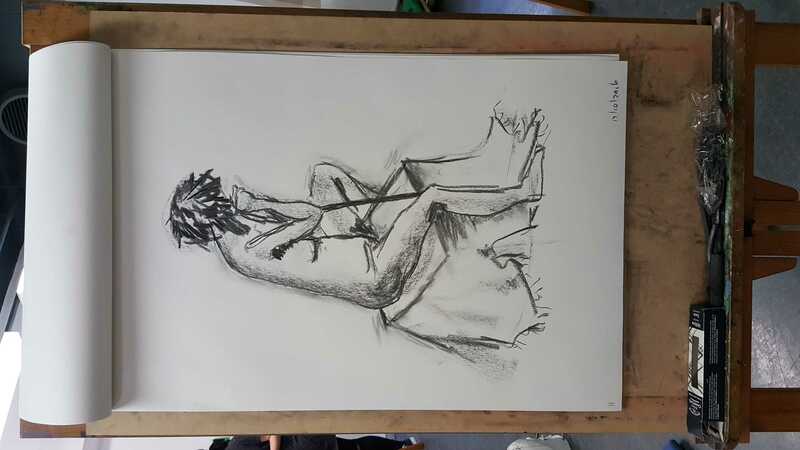 Here below are a number of charcoal drawings done in quick succession during the class session. 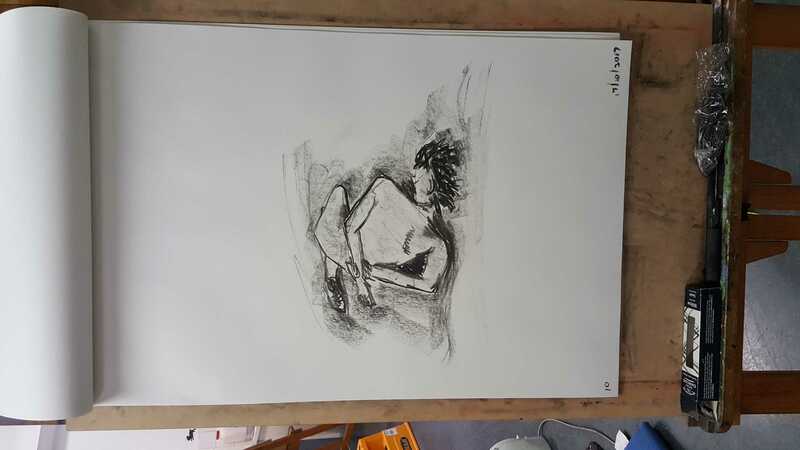 Here below is a charcoal drawing where we were given 20 minutes to complete. Here below is my last charcoal drawing for this session; we had 20 minutes given to us to complete. 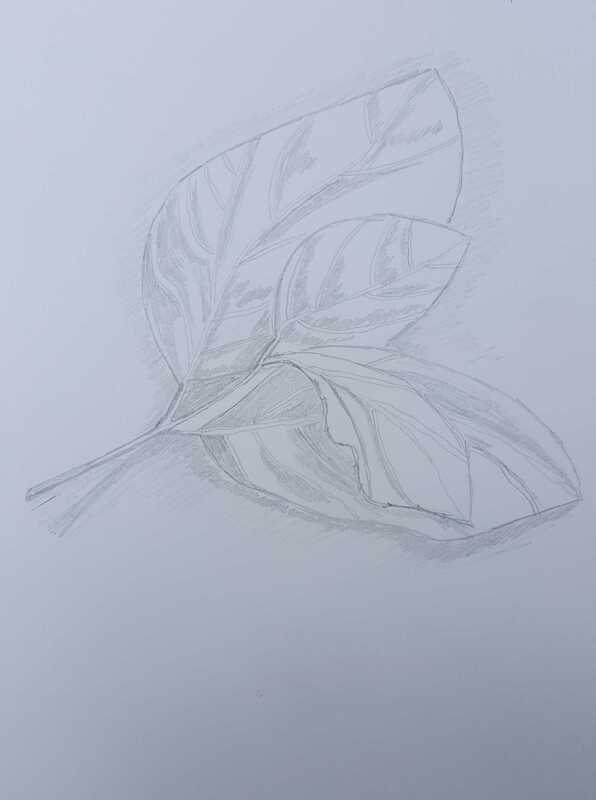 In between classes I managed to do only the one pencil drawing in my visual diary. Time-poor this week and this was all I could sadly manage! 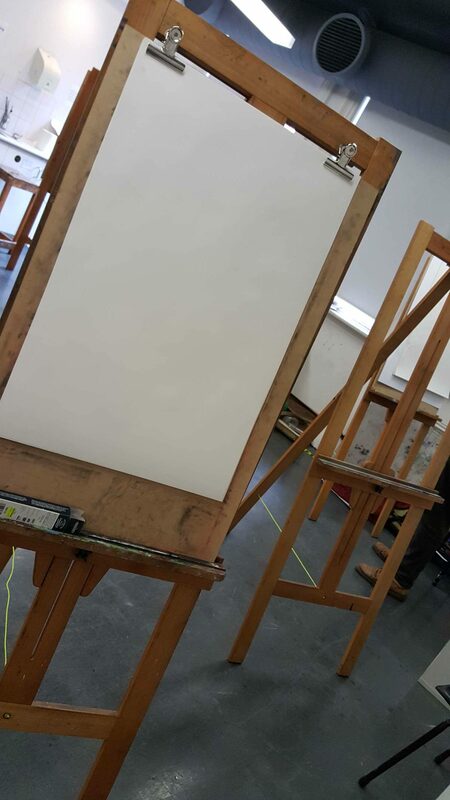 Am always feeling very fortunate in being able to participate in these painting and drawing classes. 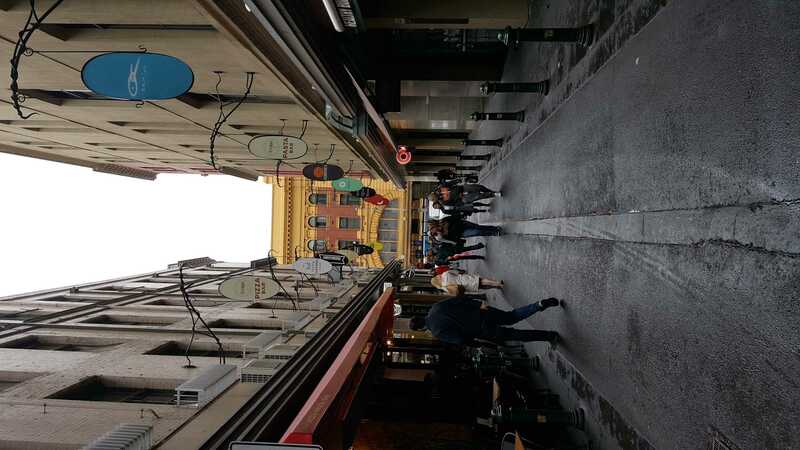 My early morning train journey into the heart of the city of Melbourne via Flinders Street Station; and being able to soak up the ambiance of Degraves Street itself during my class break – very much adds to the overall pleasure of the day’s creative outcomes. Art for therapy at its best for sure…. week just that much more of an enjoyable experience! POST-TRAUMATIC GROWTH: Using Art & Creative Writing as Therapy – My Journey by Karen Robinson. This entry was posted in CAE Cert III Visual Arts, My art and tagged Certificate III in Visal Arts, Charcoal Drawing, Degraves Street, Gouache, ido art karen robinson, Karen Robinson, Life Drawing, Oil Painting, Photography, Ralph Bristow, Tim Jones CAE Drawing Teacher/Artist, Vin Ryan CAE Painting Teacher/Artist, visual diary by idoartkarenrobinson. Bookmark the permalink. Thank you so much for sharing your thoughts and I agree with you! 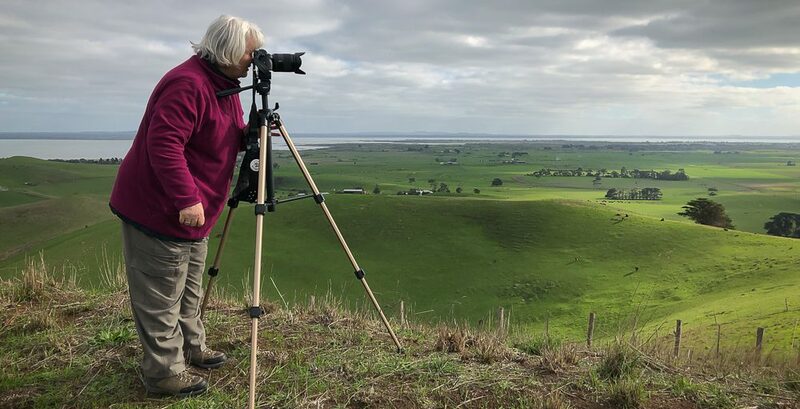 I said to my teacher during the last class that I wanted/needed to stretch my artistic endeavours, so it is so good to hear from another that I am heading in the right direction. It is also supportive of you because taking a leap into areas of art work not covered before is a risk. Not all work is a masterpiece of course, but ‘no pain – no gain’ so to speak! 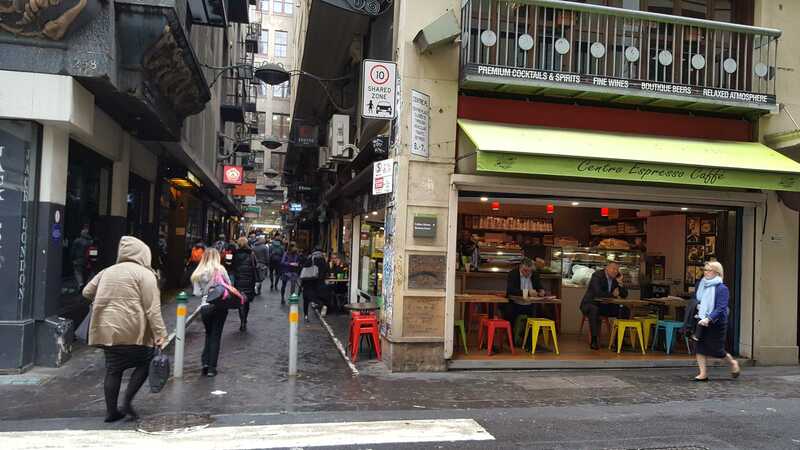 You are welcome and I agree: trying new things is risky but risks do pay off. I’m enjoying your class chronicles.